Ren Zhengfei rubbishes suspicions that the Chinese tech giant is an espionage threat. 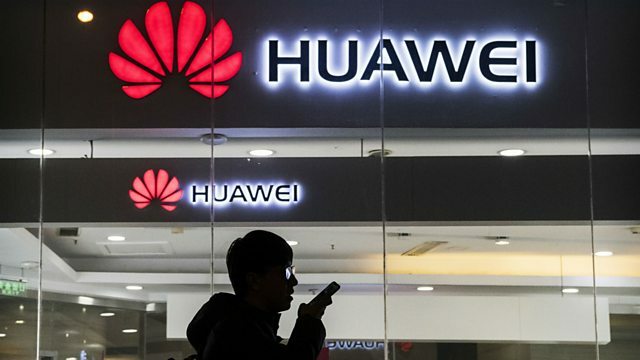 Ren Zhengfei, the founder and head of Chinese telecommunications giant Huawei, tells the BBC that his company’s 5G technology will not be used for espionage by China’s government. Also in the programme: Pakistan’s government warns India not to take military action following last week’s bomb attack in the Kashmir; and a new medical test that could help sepsis sufferers.